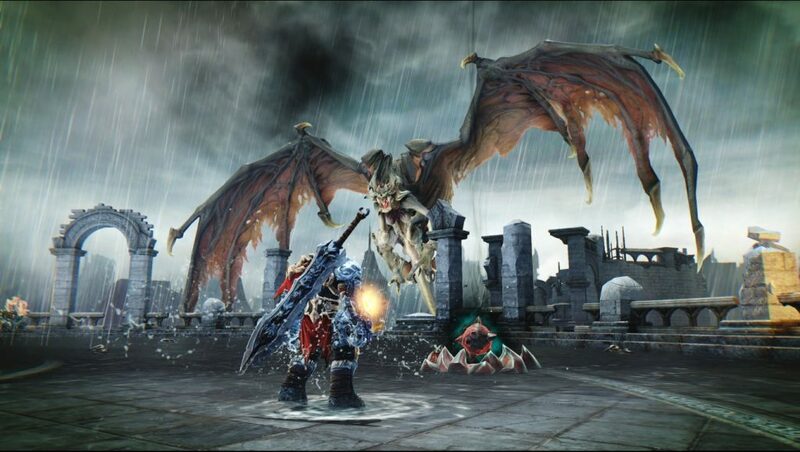 One of the more underrated new IP’s to come along last generation was the Darksiders franchise by THQ and Vigil Games. 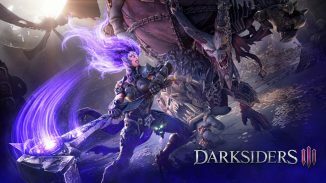 Darksiders 1 and 2 both were some of my favorite games last gen so when THQ went bankrupt I was very sad as I just knew that we would never get to experience the full story that the developers had planned. Then came along Nordic Games who bought the rights to the Darksiders franchise giving me hope for the franchises future. 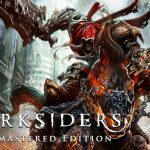 Last year they remastered Darksiders 2 for current gen consoles and now they have done the same thing for the original game with their updated port Darksiders: Warmastered Edition. 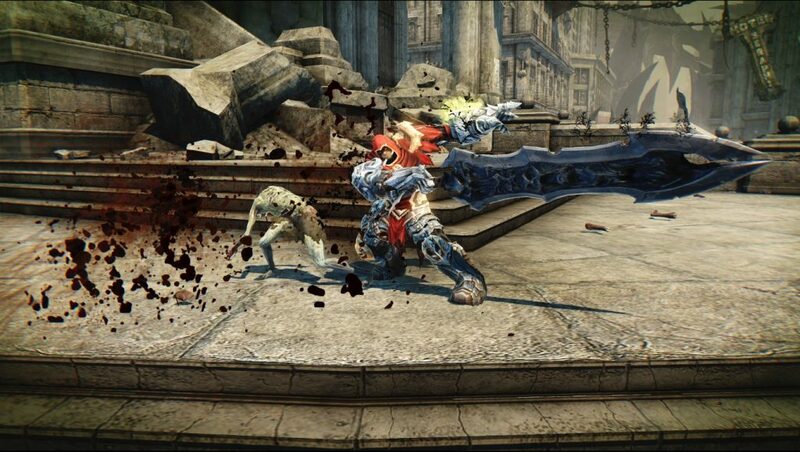 If you are a stranger to the franchise Darksiders plays like a mix of a Legend of Zelda game and God of War. 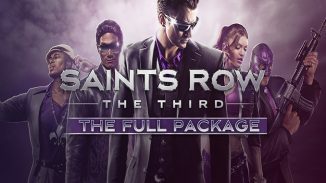 It’s a third-person, action-adventure RPG about War, one of the four horsemen of the apocalypse, who ends up being framed for bringing upon the end of the world too early. War then has to set out to restore the balance between heaven, hell, and the living world and to clear his name. I really enjoyed the story of this game back in 2010 and playing it again I was reminded just how good it is. War isn’t the only great character as he is joined by a cast of other interesting characters like an angel and the watcher which is this spirit like creature binded to War. All of the character deliver top notch performances as well thanks to the awesome cast of people like Troy Baker, Mark Hamil, Liam O’Brien and more. Mark Hamil in particular does a fantastic job as always. The gameplay itself is great and has lots of variety as you progress through the game. 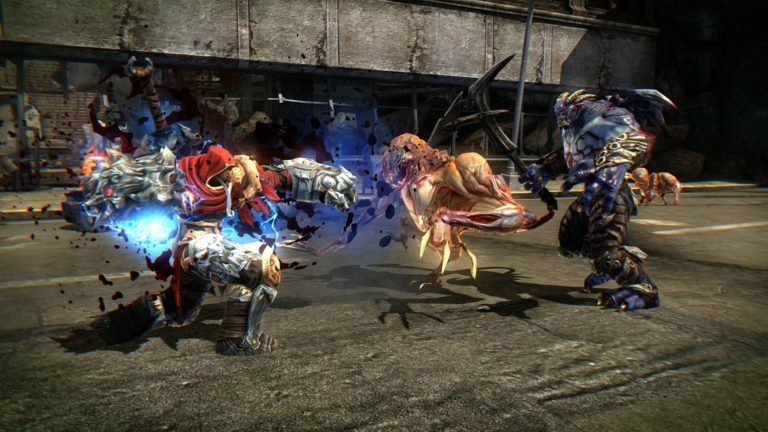 As you explore the world of Darksiders you’ll explore more dungeons that steadily get more complicated. You’ll gain new tools as you go that you’ll usually have to use in each said dungeon just like you would do in a Zelda game. Combat and fast and fluid and even more so now that the game has gotten some improvements. Technically talking the last gen version ran at 720p and 30fps where the Warmastered edition has bumped up the resolution to 1080p and it runs at 60fps more steadily. It’s not a locked 60fps but it runs pretty darn close to it most of the time and it really makes the combat more responsive. The resolution is noticeable as well as this destroyed world looks better than ever. If you play the game on PS4 Pro it looks even better. There were some issues in this remaster that I was going to hold against the game but they have been fixed in the latest patch. Those issues were some weird audio sync issues in certain scenes and one of the trophies wasn’t unlocking. Both of these have now been fixed. Another great thing about this remaster is the fantastic price point of $20. At that price it’s hard to pass this game up as it’s a 15-20 hour adventure that is just plain fun to play. Playing it again I realized just how much I loved this world and how much I really want a third entry to see more of the lore. Some of the later parts of the game were still tedious and annoying to go through again but that ending is just as good as ever. Getting there was just as fun too exploring all the dungeons again, upgrading my various weapons, and beating some of the fantastic boss battles again. 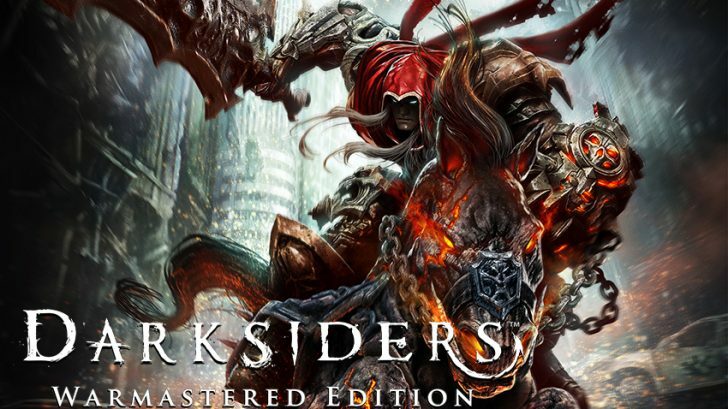 Darksiders: Warmastered Edition is an example of a remaster done right. 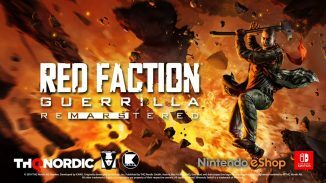 It’s priced right, offers some meaningful technical improvements, and doesn’t make the game worse unlike some other recent remasters. War is still a fun character to play as and his journey to clear his name was just as fun to play through again. I really hope we get to see him again one day in a third entry but for now this is a fantastic way to either get into the franchise or re-experience it all over again.